beautiful beaches than you could ever imagine. There are also opportunities for refreshments and food as well as beach swimming. From Flamingo to Tamarindo. We take you on a fun-filled afternoon experience of snorkeling and more beautiful beaches than you could ever imagine. 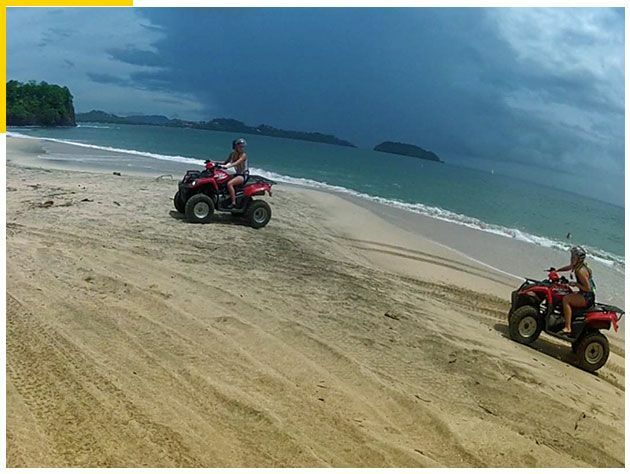 Your ATV tour will be to hidden beaches along the coast, only accessible by ATV. Along the way, you might see monkeys, bird-life and wildlife. There are also opportunities for refreshments and food as well as beach swimming. 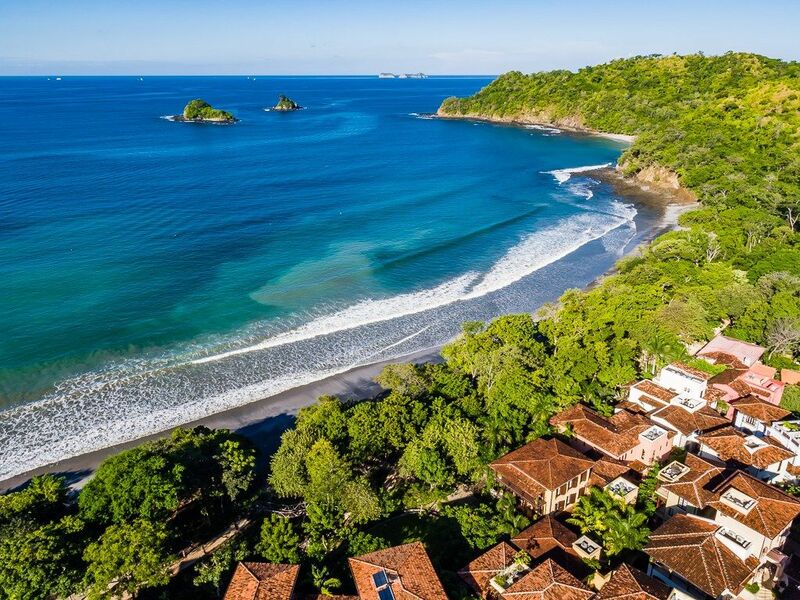 The tour starts at 9:00 a.m. Tour begins in Flamingo, goes through Potrero to Dantita Beach, Sugar Beach, Danta Beach, Prieta Beach, Penca beach and Potrero beach before continuing to Flamingo Beach, Brasilito Beach, Piratas beach and more. Visit over 10 different beaches. Includes multiple stops for refreshments.